Pink is a classic favorite shade for beauty, but there’s a good chance you’ve been seeing more of the hue lately — and all for a good cause. That’s because October is Breast Cancer Awareness month and many brands are releasing products with rosy packages designed to inspire conversation and fundraising. We have our eye on some limited-edition beauty products — all of which donate a portion of proceeds (or in some cases, 100 percent of proceeds) to organizations dedicated to finding a cure. Below, we’ve highlighted seven standouts that will help to boost not only your beauty routine, but also help to fight the good fight. La Mer® swapped its iconic marine green logo for pink for this limited edition Cleansing Micellar Water ($55). The luxury brand will donate 35 percent of this product’s proceeds to The Breast Cancer Research Foundation® (and your face will feel fresh and clean all the while). 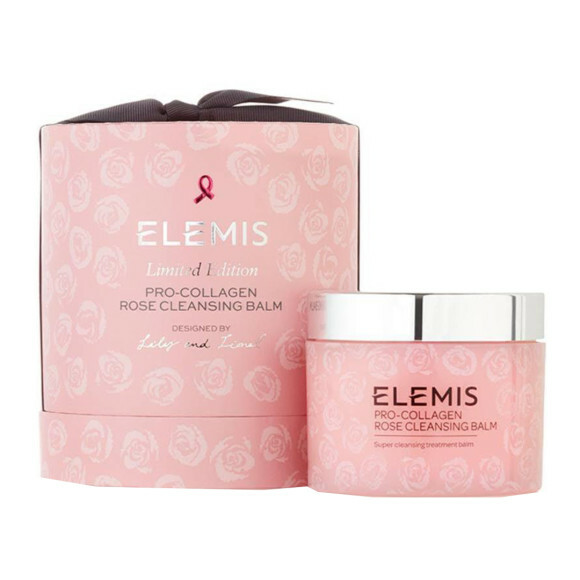 ELEMIS® has amassed many a fan through its makeup-melting, oil-rich Pro-Collagen Cleansing Balm. This month’s rendition, the Rose Cleansing Balm Supersize ($99) is laced with a dash of English Rose and housed in snazzy pink packaging. The brand will donate $25,000 to The Pink Agenda®. Donna Karan Cashmere Mist® is one of the most iconic scents ever created, thanks in part to its cozy mix of jasmine, sandalwood, and musk. 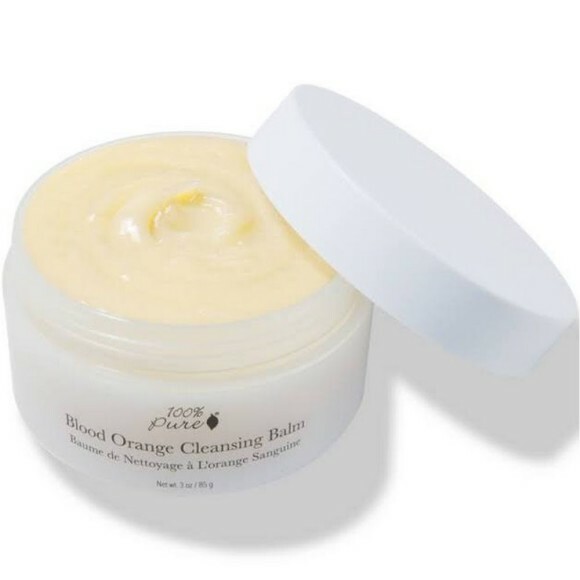 If you’ve yet to try it, consider this travel-sized version ($30) as your entry point. The brand will donate 20 percent of the mini mist’s sales to the Breast Cancer Research Foundation. 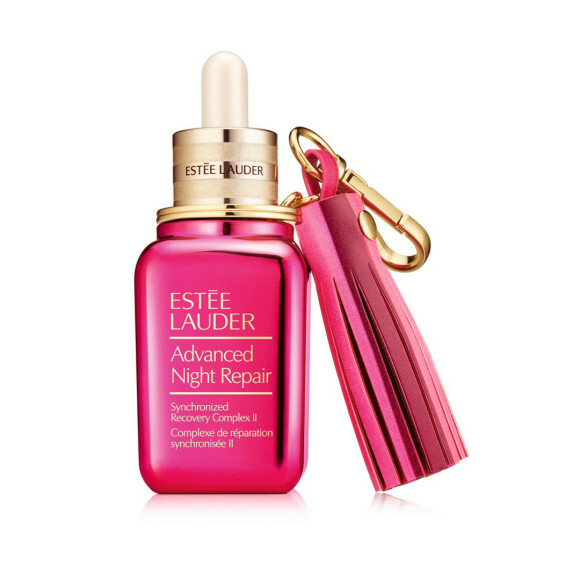 The Esteé LauderTM Advanced Night Repair Synchronized Recovery Complex II ($98) looks dashing in metallic pink. Bonus: a pink tassel keychain to admire (even after you’ve finished the last drop of serum). 20 percent of these sales will go to the The Breast Cancer Research Foundation. 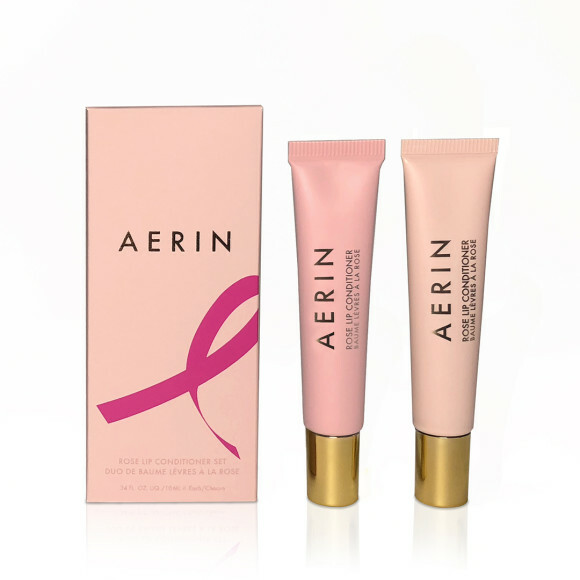 These limited edition rose-scented balms from Aerin® ($50) feel as luxurious as they look. One is a pale pink, while the other veers beige. Even more delightful is that 100 percent of their proceeds go to the The Breast Cancer Research Foundation. A glycolic acid foot peel might not be the most glamorous-sounding product on the market, but it’s certainly a game-changer for callused feet. Wear these plastic booties for an hour, rinse away, and expect to see some major peeling a few days later — revealing soft, smooth heels. Baby Foot®, the original (and arguably the best!) version is rolling out a pink ribbon rendition ($25). 20 percent of proceeds will go to the American Cancer Society®. Just when we thought the BECCA Shimmering Skin Perfector® in Pressed Opal ($38) couldn’t get any better, along came a version embossed with a pink ribbon logo. Here’s another highlight: $8 from every purchase will go directly towards The Breast Cancer Research Foundation. Products may have been provided to the editor for the purpose of writing this article.